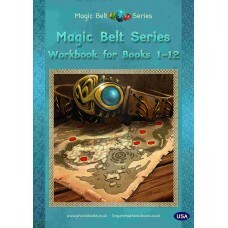 The Magic Belt Series Workbook for pupils age 8-14 This workbook includes a variety of essential reading activities for older, 'catch-up' readers who know the sounds of the alphabet and can read simple CVC words. 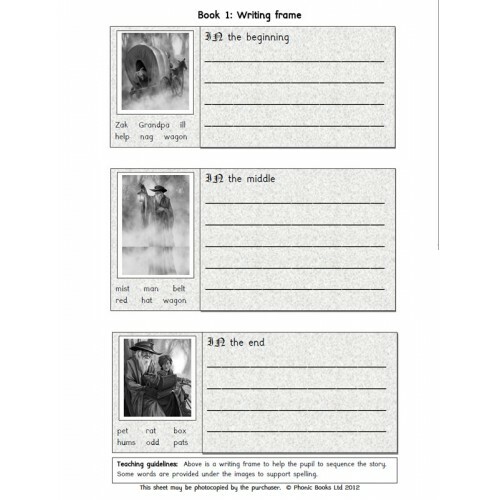 It includes 12 chapters which correspond to the reading books. 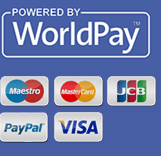 Each chapter offers word-building, phoneme manipulationk, blending and segmenting activities at word, caption and sentence level. 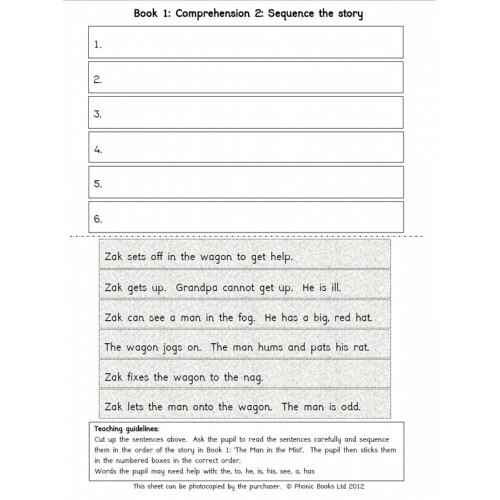 It also includes a variety of comprehension activities and writing frames. 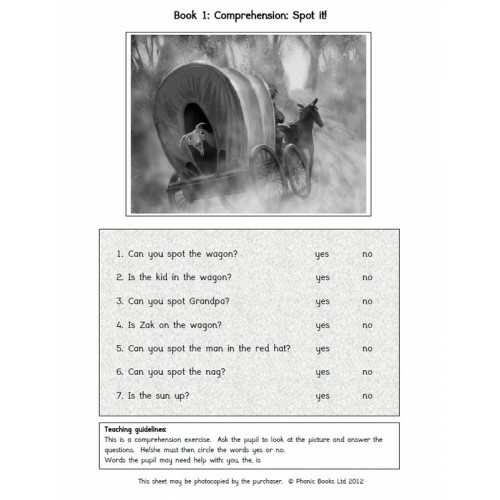 This workbooks take the pupils from CVC and CVCC word level through the consonant digraphs, sh, ch, th, ck, ng, wh, qu, le and suffixes -ed and -ing.